Learning how to paint nails like a pro is only the beginning of taking care of the nails, and there are many simple tips that will help to ensure the nails look terrific whether they are painted or not. The following nail polish tips will help everyone to have a fabulous looking set of nails. Seeing bubbles in an application of nail polish often warrants repainting, and this takes time. Reduce bubbling by never shaking a bottle of nail polish. Bubbles will form inside the bottle if it’s shaken too vigorously. Keeping the polish well-mixed inside the bottle simply requires gentle rolling of the bottle from side to side. Don’t use tons of dark nail polish. 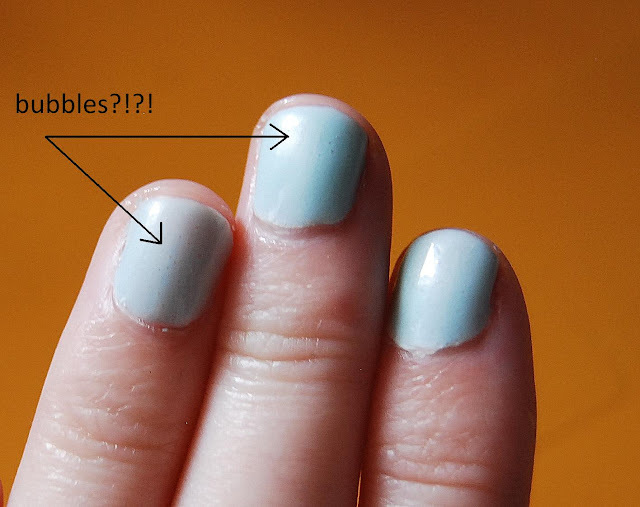 The nails will start to appear yellowish after too many applications of dark nail polish. That butter LONDON nail polish might look terrific in Big Smoke, but dark polish should be saved for special occasions. Other environmental issues, such as smoking, may also influence nail color, but painting over those nails with dark nail polish will only make the yellowing worse. 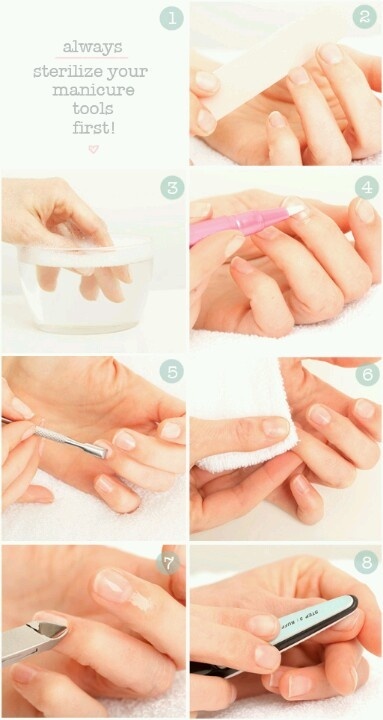 Also see How to Remove Nail Polish Stain. Seeing nails peel after only a day of polish is a hassle. Reapplication of the top coat is a good idea every few days, but one of the best ways to reduce peeling is to keep the cuticles moisturized. Healthy cuticles mean long lasting nail polish and less peeling. Just like the hands get dirty, nails get dirty, too. When applying polish to the nails, it’s important to make sure that the nails are as clean as possible. A great way to ensure nails are free of dirt and debris is to use nail polish remover even if the nails aren’t painted. Leave nails alone for an hour after applying the polish. Even “quick dry” varieties of polish take time to dry, and might be tacky to the touch for longer than the bottle suggests. An hour of drying time is always best to ensure no smudges. For anyone who paints their nails regularly, it’s vital to examine the nails on a monthly basis to ensure the health and vitality of the nail area. It’s important to talk to a doctor if the nails start to curl if there is any bleeding around the nails, or if the nails feel painful or are swollen in appearance. Some nail problems are a sign of bigger health issues, so making sure nails look healthy is essential. Caring for nails and using simple nail polish tips offers the best chance for a beautiful, long-lasting painted nails. Keep a manicure, or home polish job, looking fresh for weeks by painting smartly.